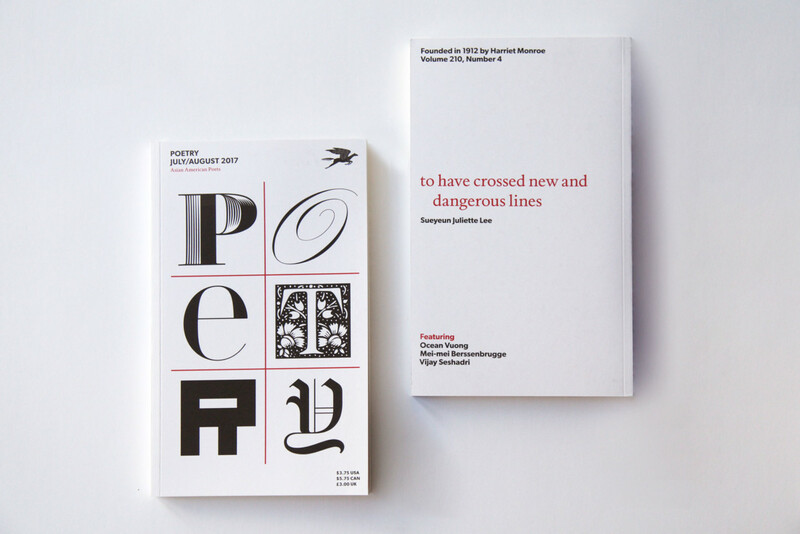 Today it’s National Poetry Day here in Holland. 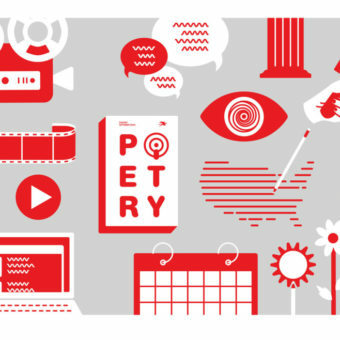 It’s the start of a week full of poetry. A lot of activities are organized and the media will be more poetic than usual. 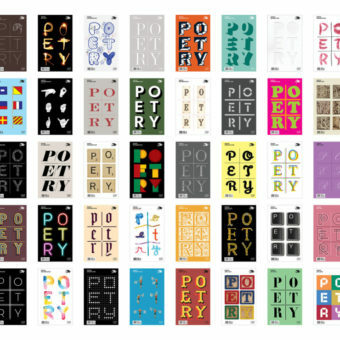 So today I found this project about, you guessed right, poetry! 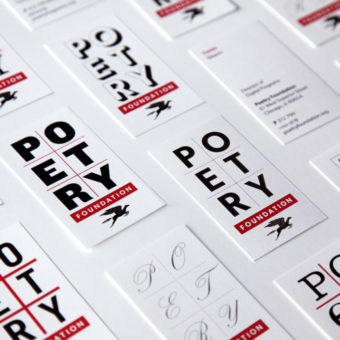 Pentagram Design is studio behind these pieces of art that are created for the Poetry Foundation. 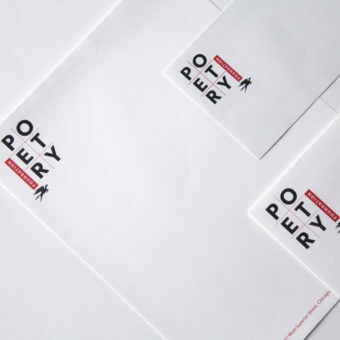 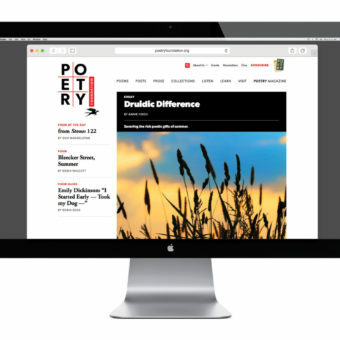 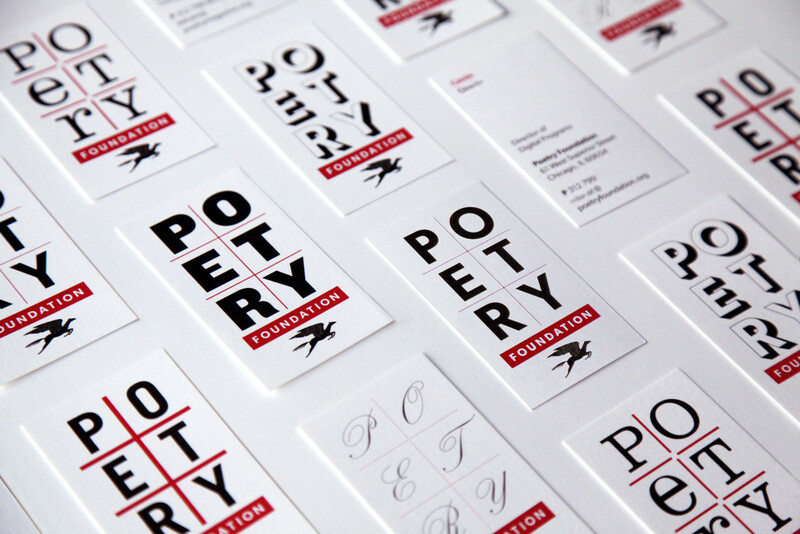 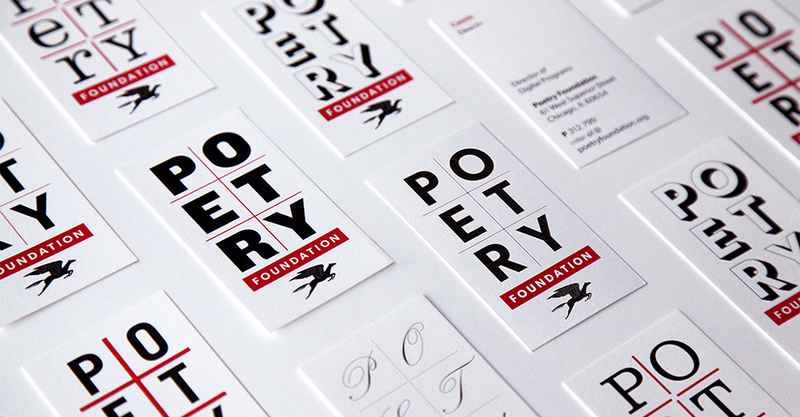 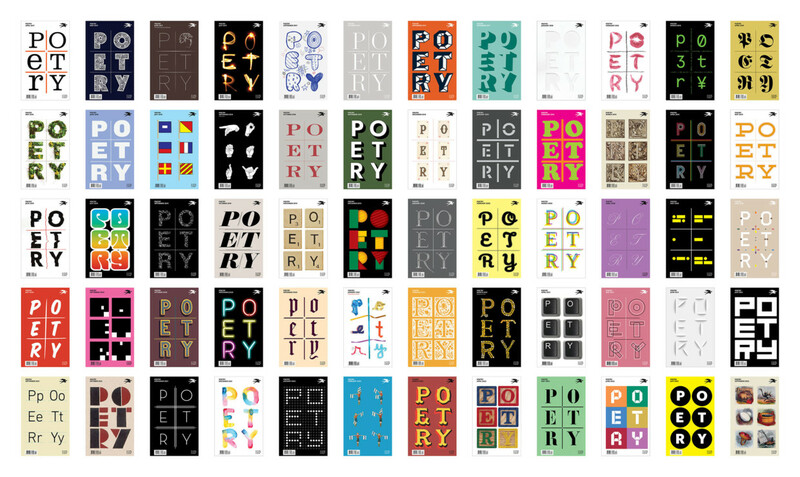 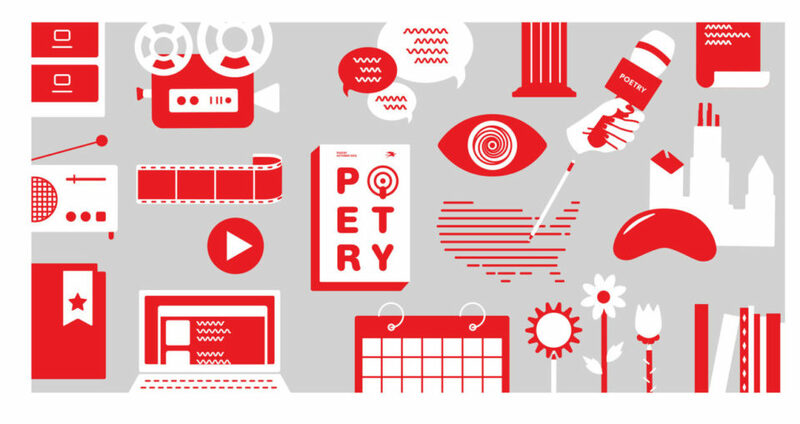 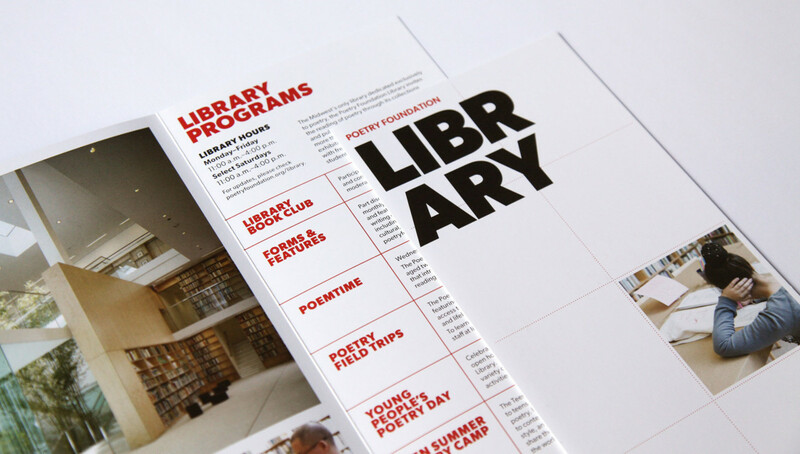 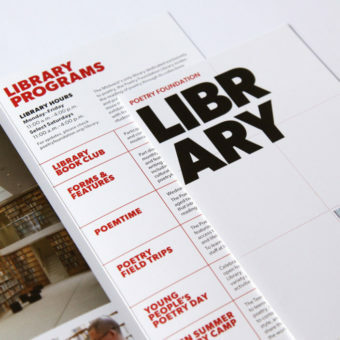 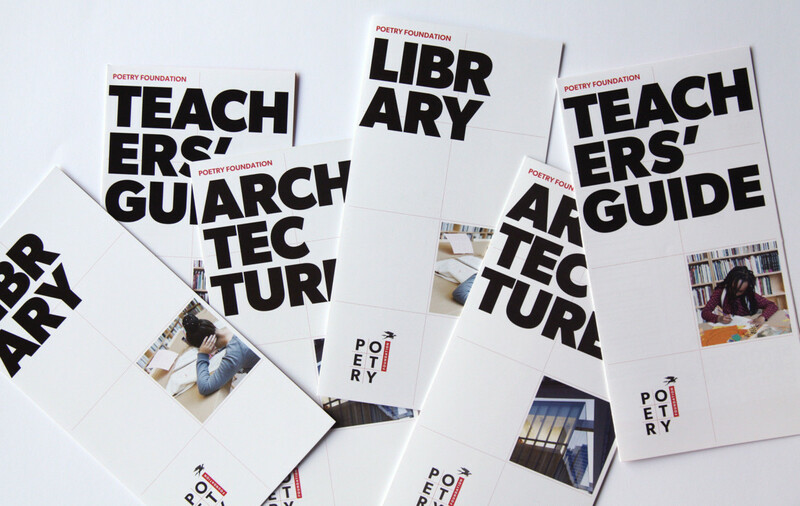 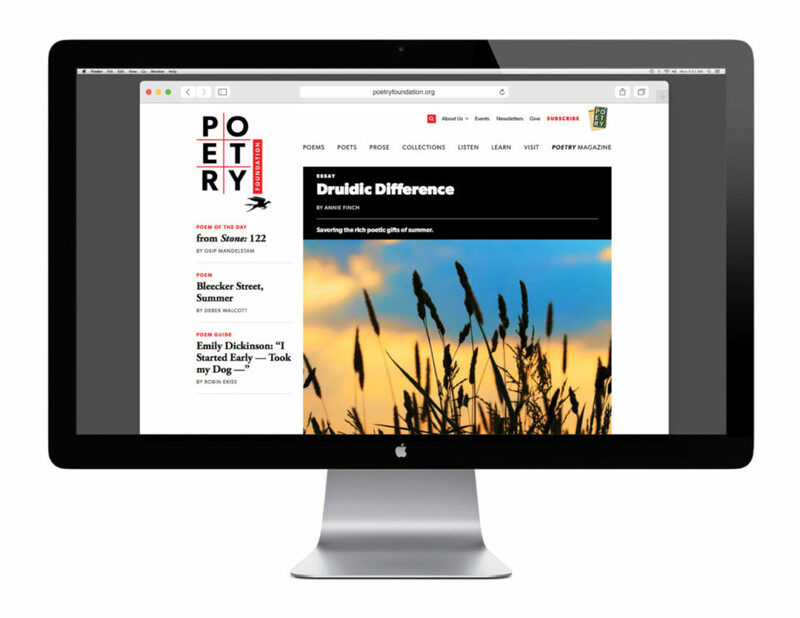 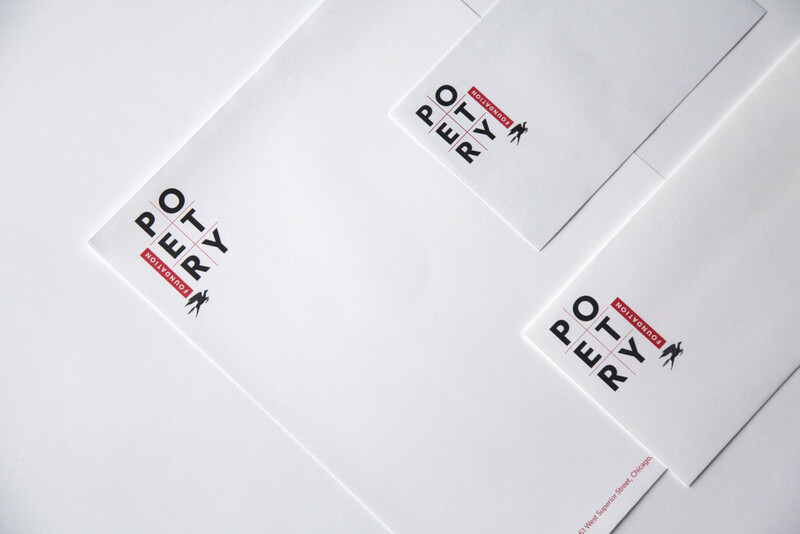 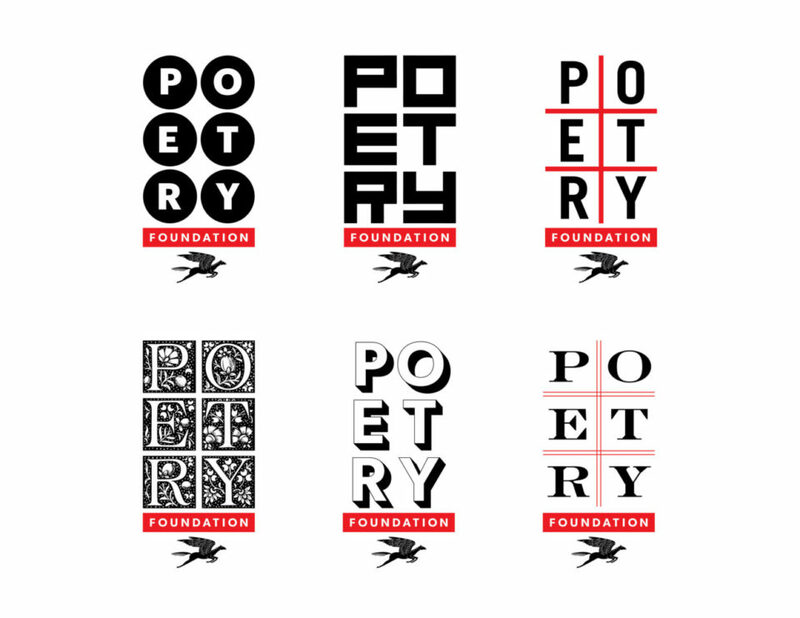 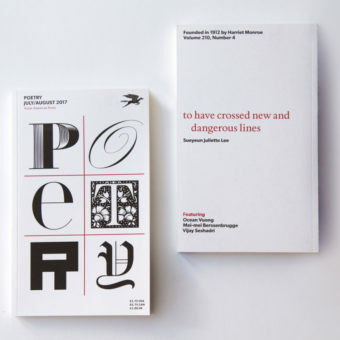 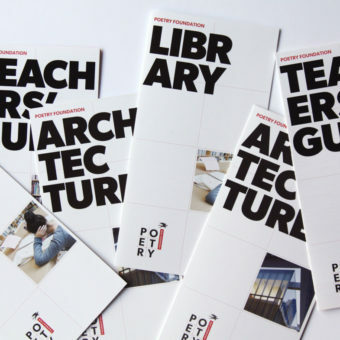 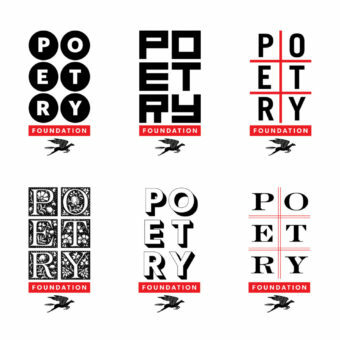 Pentragram Design: The Poetry Foundation is an independent literary organization with the mission to celebrate its namesake form and raise it to a more visible and influential position in our culture, chiefly through Poetry magazine, published since 1912. Pentagram developed a brand identity for the Foundation, including a new design for the publication, that reinforces it as a vital platform and helps attract the attention of new audiences.